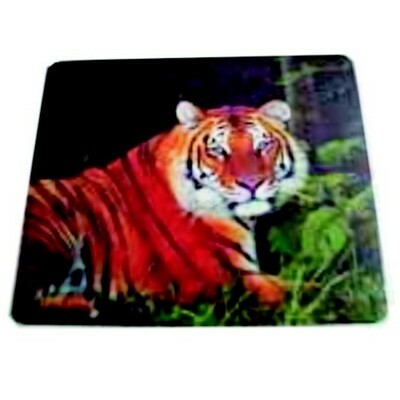 Mouse Mats STANDARD (195mm x 235mm). Quality Natural Rubber Backing, Thickness:. 3mm. Significant art 185mm x 225mm Total: 205 x 245.